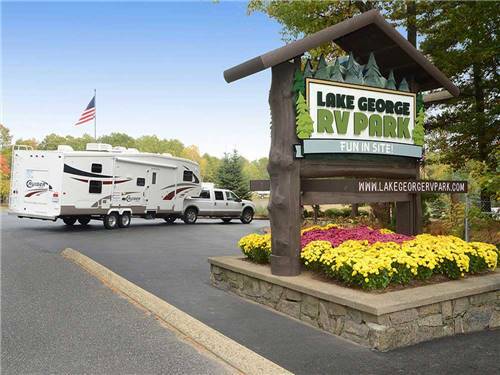 We found 30 Results for "Lake George, NY"
Ledgeview is the perfect place to enjoy the great outdoors. 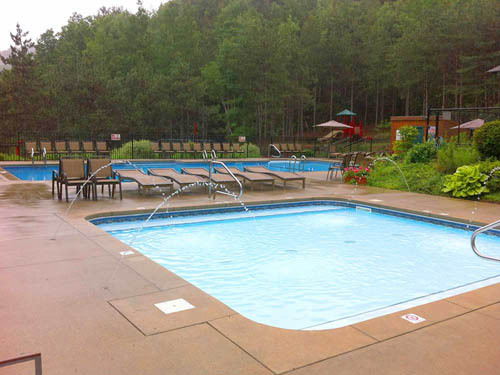 Immerse yourself in fresh air and lush green foliage while relaxing at the sparkling pool. 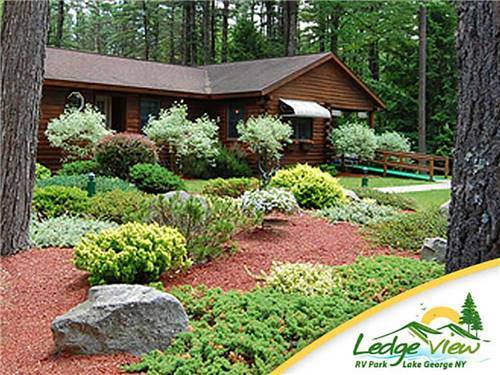 We are conveniently located near all Lake George's favorite attractions. 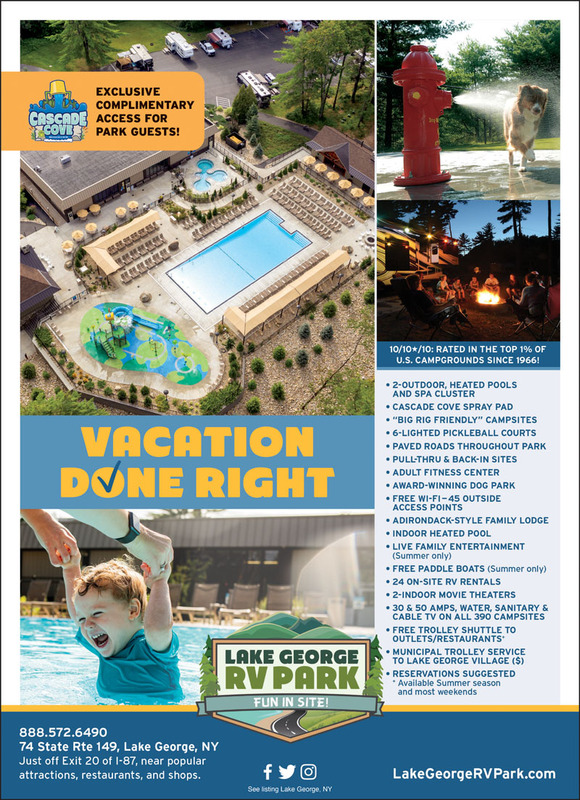 Your outdoor adventure begins here-in the middle of all the fun the Lake George area has to offer: Trolley Stop & Bike Trails take you to Village & Beaches, Great Escape, Outlet Shopping and all premier area attractions. 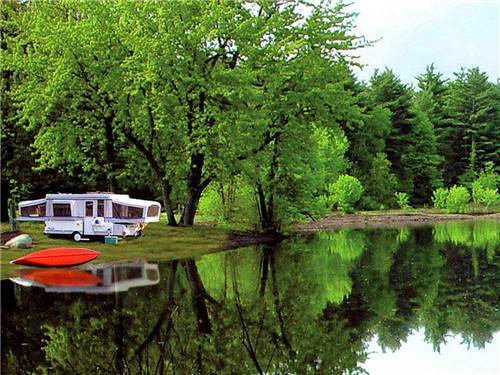 Rated in top 1% of all US campgrounds since 1966. 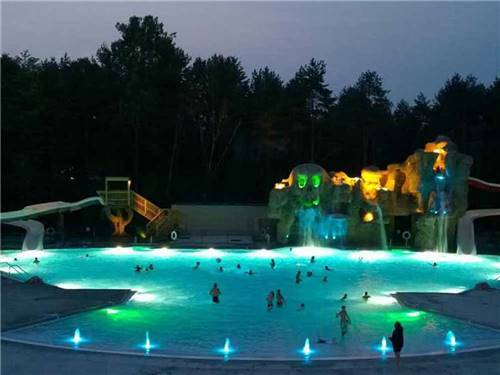 Experience the best amenities, service and location in the Adirondack region. 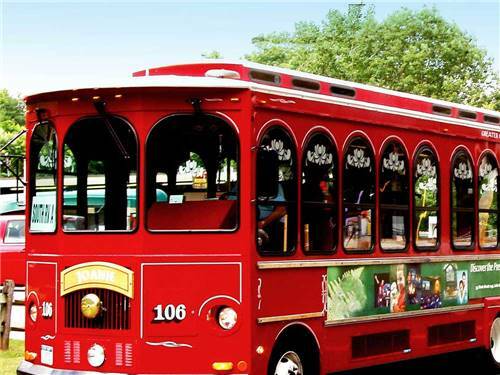 Indoor heated pool, trolley shuttle, spacious landscaped sites, BIG RIG and dog friendly. 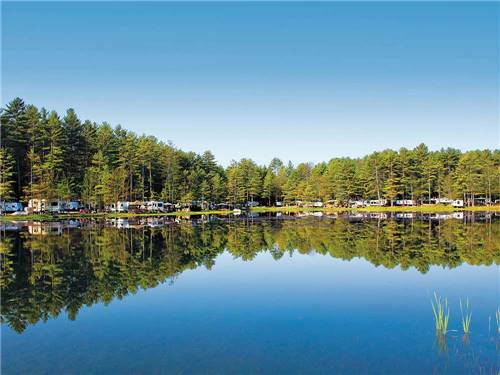 This 178-acre resort is full of plush woods with direct access to the Schroon River. 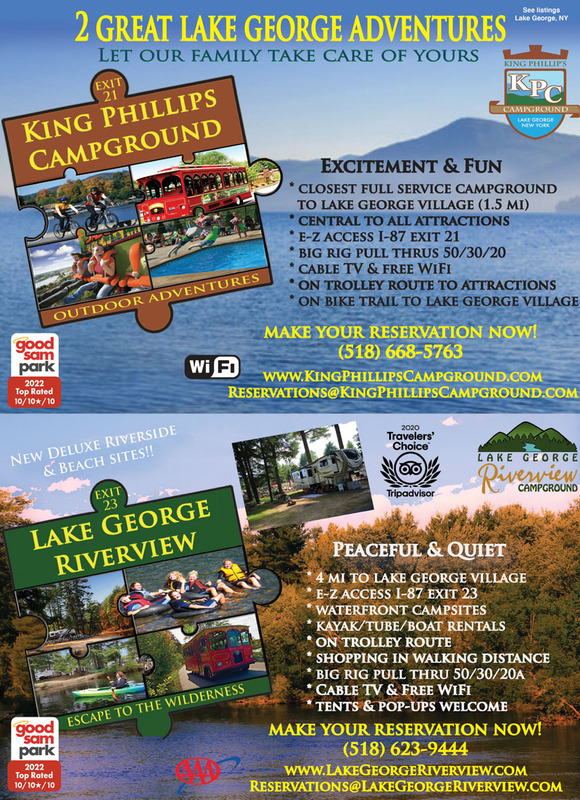 Action-packed activities schedule; close to Village of Lake George, Six Flags & Saratoga Springs. 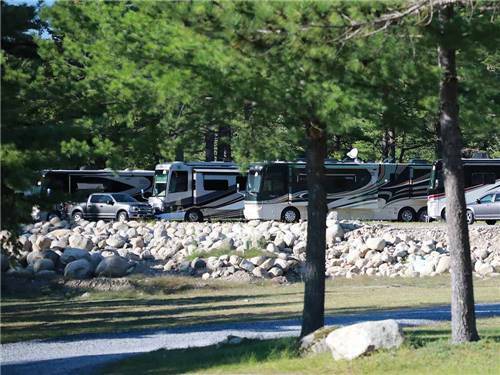 We accommodate all RVs! Book today! 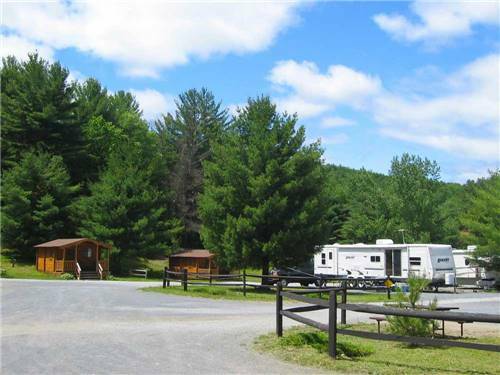 Adirondack Gateway RV Resort is located near two great vacation destinations - Saratoga Springs & Lake George. 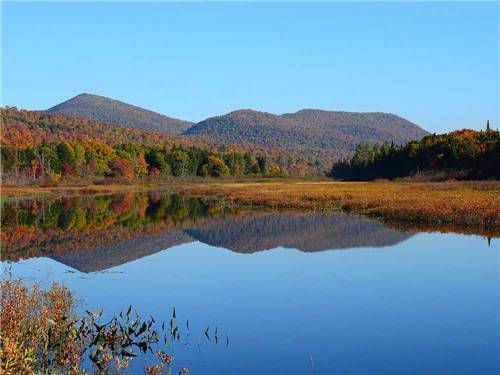 Swim or go boating on the lake, go horseback riding in the mountains, or white water raft on the Hudson River.